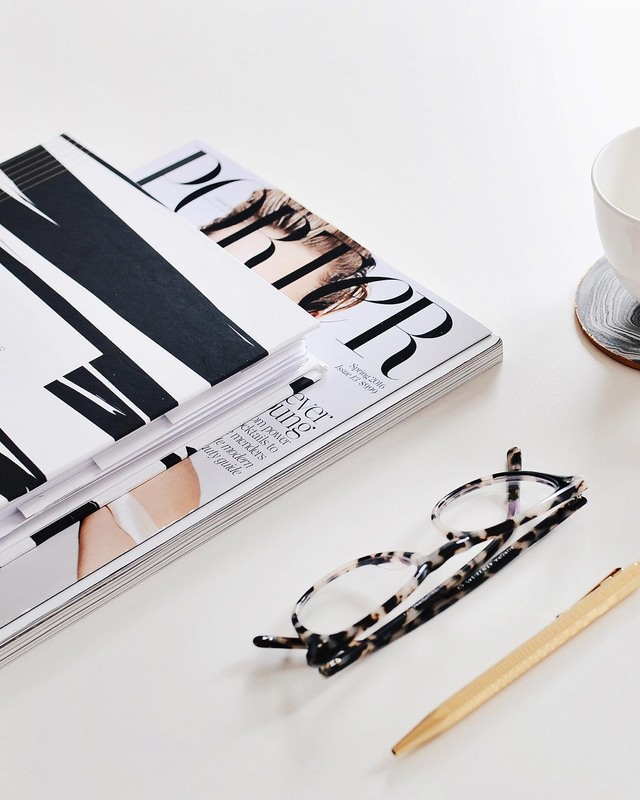 The new year always makes us want to get a little more organized, right? 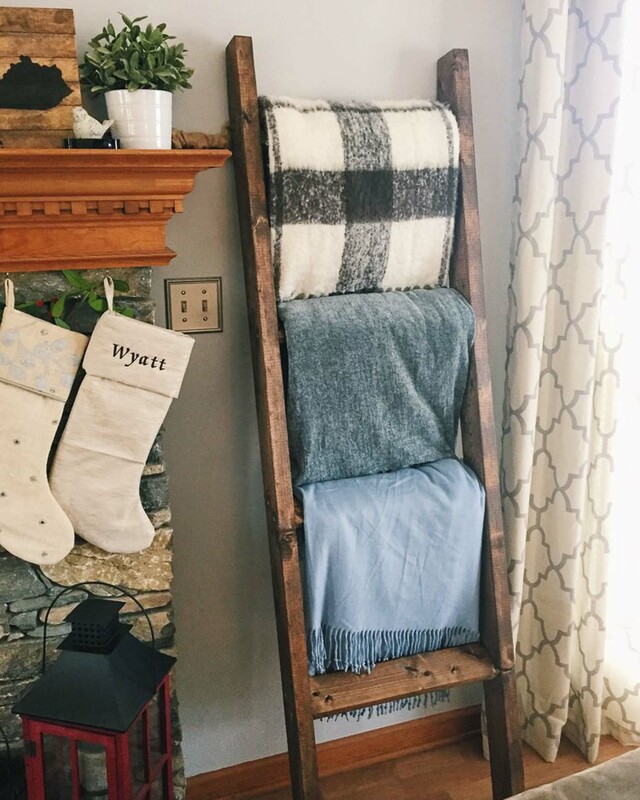 We love this DIY blanket ladder tutorial from Kentucky blogger, Jessica Rayome. The perfect way to keep all your living room blankets in a neat spot that’s also completely adorable for the home. And can we please steal that black and white plaid blanket? It’s just begging to be cuddled up on the couch with a good cup of tea, right? Head on over to her blog to check out this easy tutorial to make one for your own home.